The Spurs Concert Series pres. 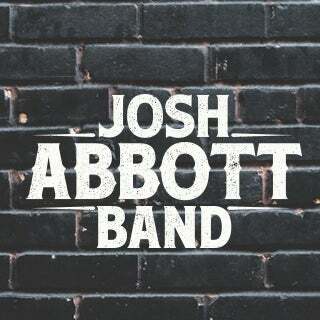 by Bud Light featuring a post-game concert with Josh Abbott Band. Game ticket includes admission for the show.